They bring the horsepower. 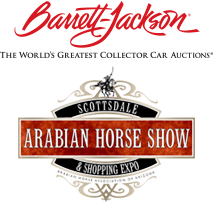 The Fifth Annual Bentley Scottsdale Polo Championships: Horses & Horsepower, is titled this year by one of the country’s leading luxury car dealerships, Bentley Scottsdale. This year’s event will go above and beyond, with Bentley sponsoring a private lounge and several cars field side. Bentley Scottsdale is the premiere Bentley dealership in Scottsdale. 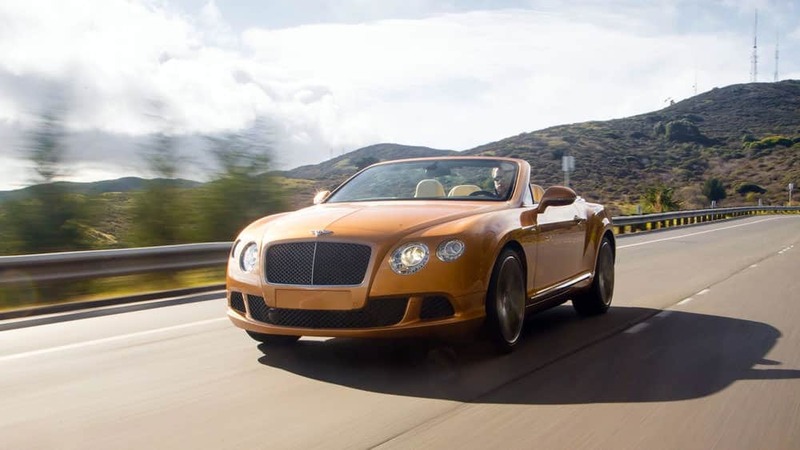 Located in the heart of North Scottsdale, Bentley also offers Aston Martin, Ferrari and Porsche.